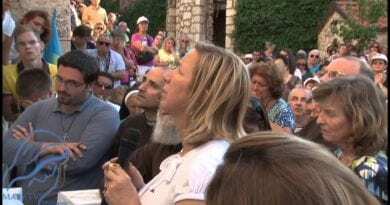 Father Livio: It is so many years now that Our Lady appears in Medjugorje: how should we read a phenomenon of such long duration? “These are the longest public appearances since the Marian apparitions exist. 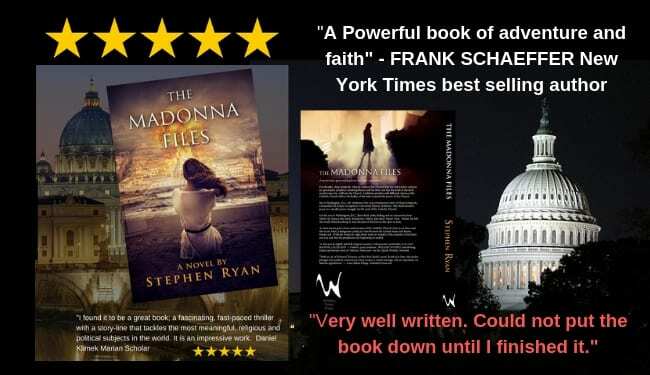 They are part of a plan that goes from Fatima to Medjugorje as Our Lady has said. That is, she has come to complete what began in Fatima regarding a time of peace for humanity. The visionaries themselves say that we are still at the beginning of this plan, partly realized with the conversion of Russia already in progress thanks to the reconquered religious freedom. For the most part, however, it has yet to be realized because apostasy by faith is also taking place in the West and at the same time the world for the first time in human history is at risk of self-destruction ». Is this danger of self-destruction to make such an initiative of the Mother of Jesus indispensable? “Our Lady said she came to awaken faith in a new world that is without God. Our Lady sees that we are building a world without God: that is why you are unhappy and that is why there is neither future nor eternal life. Self-destruction is a real possibility: man can destroy the planet he lives on and Our Lady has come as the Queen of Peace to preserve us. In the book The secrets of Medjugorje, you write giving a methodological indication that “we must know how to read human events in their connection with spiritual events”. Then he uses very strong terms speaking of “apocalyptic confrontation”, of “fighting” between the forces of evil and good. “Our Lady gave the theological vision of the current historical moment from the first months of the apparition when she said that a battle is taking place between her Son and Satan. That his Son would have won, but also that Satan would have his part ». What part would it be? “As in Fatima, Our Lady said that today many souls go to hell”. Because in these messages the role of Satan finds great space. 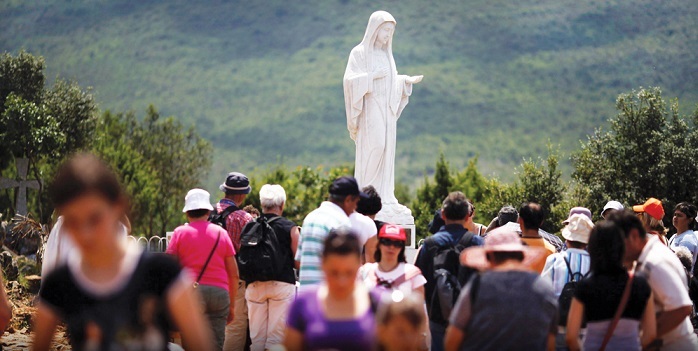 Normally we are accustomed not to talk about it, to consider it as an entity of other times … “The central message of Medjugorje is that Jesus Christ is the savior of the world, and that heaven is the goal to which we must strive with all our strength. At the center there is the love of God. But Our Lady speaks to a world that largely rejects God and therefore opens the perspective to hell. One of his recurrent phrases is that “in hell there are those who want to go there”. Catechism speaks of self-exclusion ». She writes in her book that with her apparitions, with her messages, it is as if Our Lady made up for “a lack of catechesis” and wanted to guide Christians through the words revealed to the visionaries. Is that so? “There is no doubt that as she did in no other apparition, in Medjugorje she gives regular messages which are a true form of evangelization. A maternal evangelization, simple but very profound and very Catholic, that is absolutely consistent with sound doctrine “. But does not it seem to you that, thanks to the media, how ever in recent years did the catechesis of the Pope, vicar of Christ, be spread throughout the world? “There is an impressive harmony between what Our Lady says and what the last three popes, John Paul II, Benedict XVI and Francis, teach. That is: the centrality of the person of Christ. From here descends all the Christian life: the sacraments, in particular the confession and the Eucharist, the prayer “. 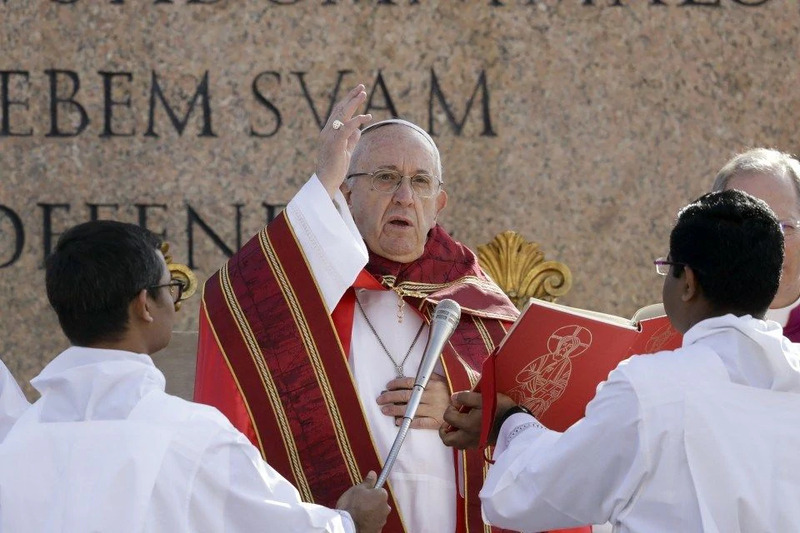 Is it not enough to follow the teaching of the Pope and the bishops to be Christians? “Yes sure. But we must not forget that Our Lady carries out a maternal task that does not replace that of the Church but supports it ». How can we frame the choice of the six visionaries? “In my opinion the most significant thing is the choice of a village located inside the famous iron curtain. Our Lady has prepared us for the collapse of communism that has been prophesied since 1981, or ten years before it happened. Then, exhorting to fasting and prayer, he obtained from there that the third world war did not break out as it could happen ». These six visionaries had nothing in particular: why were they chosen? «Because, according to the words of Our Lady,” they were neither better nor worse than others “. But it must be said that after 32 years they have been faithful to their task, also because in the first years they have been subjected to persecution by the State and the political police even with threats to families, interrogations, sudden imprisonment ». Why is the question of the collapse of communism so important? It seems to me that this is not a matter of class and wealth, but rather of a philosophical question: it represents the claim of man to do without God. Our Lady insists on fasting and penance. Is a Lenten Christianity that emerges from these apparitions? “What appears in Medjugorje is a Christianity centered on prayer, especially on the sacraments of the Eucharist and confession. Today the most serious temptation is the loss of faith and the most effective antidote is prayer ». 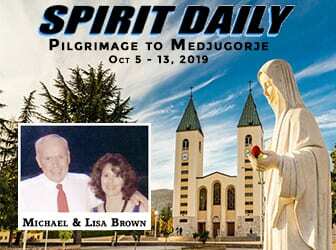 Is it not binding on Christians to be believing in the apparitions of Medjugorje? However, the Church has not yet officially recognized it. “The Church will not officiate until the event has ended. But at the same time watch over Medjugorje and rejoice over the conversions “. 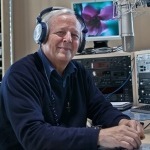 The article lacks any introduction to who Fr Livio is.